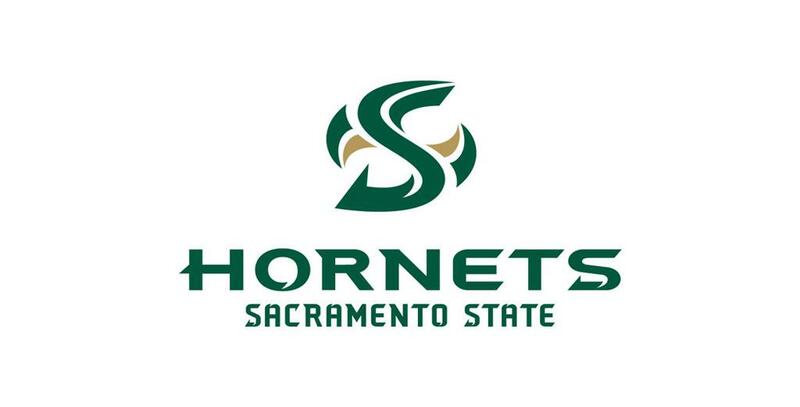 I am so excited to announce my commitment to play Division 1 soccer at Sacramento State! I would like to thank San Juan Soccer Club for giving me one of the best environments and cultures that I have ever played in. 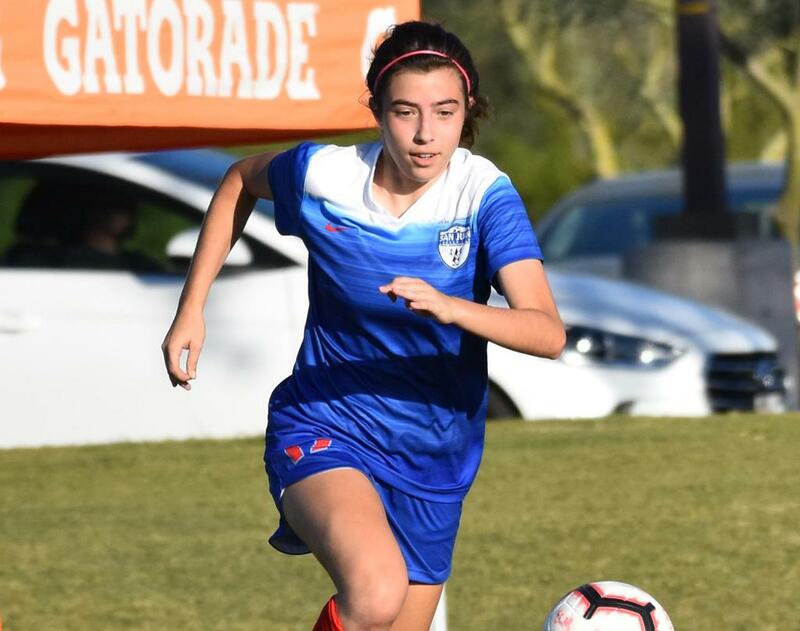 A special thanks to Coach Erin and Bernardo for believing in me and giving me a chance to play for such an amazing club this year. Thank you, Bernardo, for always encouraging me on and off the field, and restoring the joy of the sport for me. I feel like I have improved so much this year not only as a soccer player but also as a person. I would also like to thank all my teammates this year for being so welcoming and friendly. They constantly push me to perform better every week and have been nothing but the best to me. Thank you to all my past teammates and coaches (especially my dad) for helping me become the person I am today and always supporting me. A big thank you to my family who has always supported my dreams of playing soccer at the collegiate level since I was little and always believing that I could achieve whatever goals I set my mind to. Special thanks to my mom and dad, who have come to all my games to cheer me on even in very far away places. I am so beyond excited to attend Sacramento State for my undergraduate experience and cannot wait to play for Coach Randy. Thank you to Coach Randy for giving me this opportunity and believing in me! 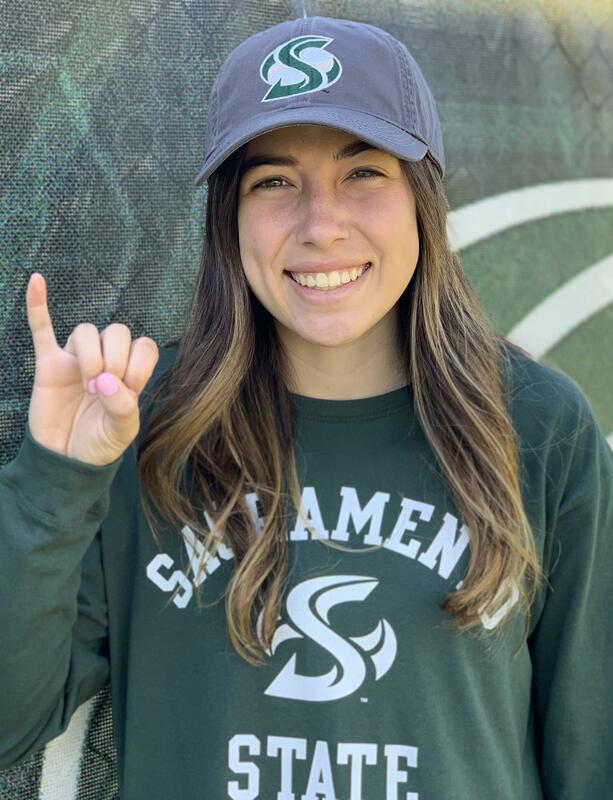 Sacramento State is the perfect school for me, and their soccer team is the exact culture I would like to experience in college. I’m also excited to be close to home so my family can come to watch all my home games, and I can continue to see my little brother and sister grow up. I am so excited for the future—thank you to everyone who has been a part of my life along this journey and your support. Stingers Up! !